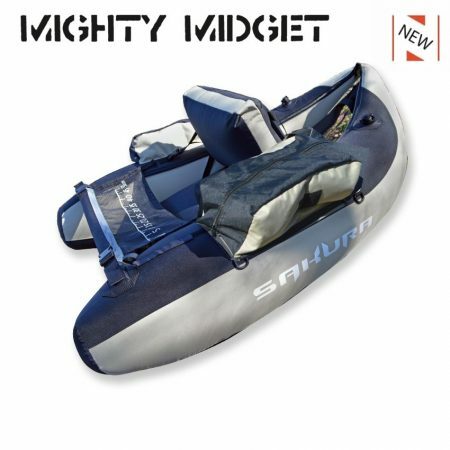 Sakura introduces its entry level float tube MIGHTY MIDGET. 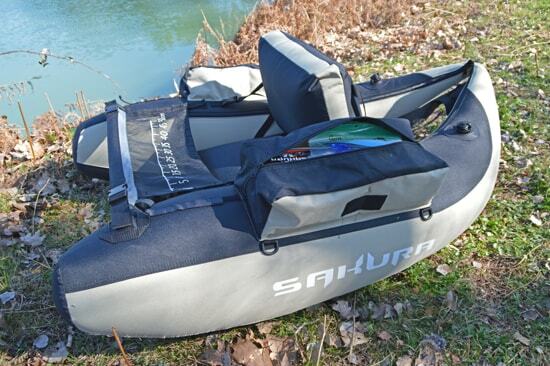 With an excellent quality to price ratio, it allows everybody to be equiped and fish in total freedom ! 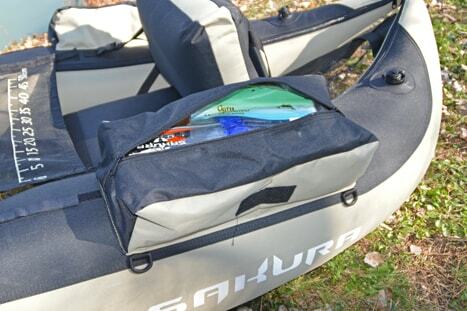 Designed and optimized in terms of room and storage pockets, you can bring a lot of takle boxes for long fishing days. 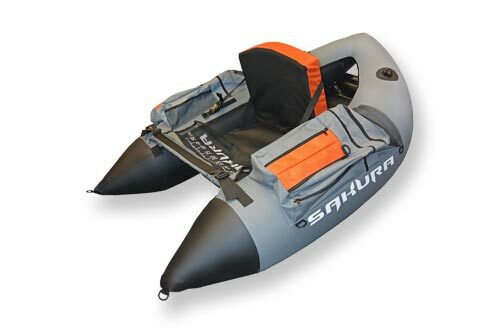 Perfectly adapted for discrete approaches, its “V” shape and its high waterline will provide you comfort, stability and maneuverability as well as a high speed of movement. 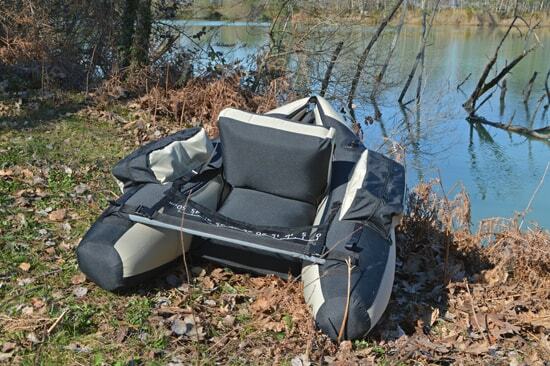 Please check our other model out, Greyhound float tube..
– A pronounced V-shape with excellent hydrodynamics and maneuverability. 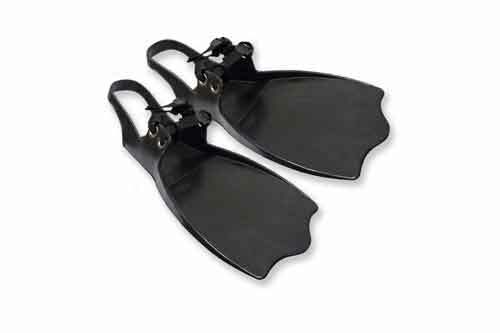 – Many “D-rings” rings for the installation of accessories: rod holder sold separately, etc. 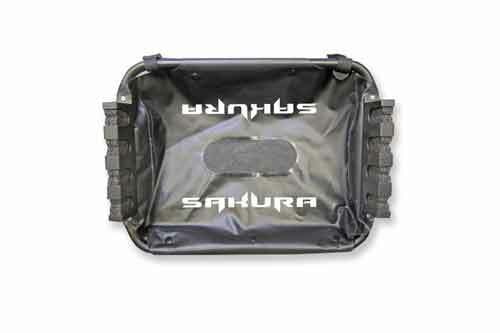 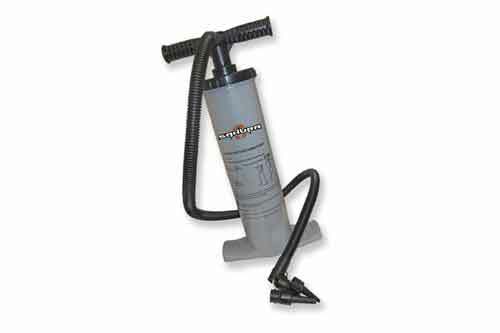 Between uses take care to store the float tube in a dark, dry and vented area. 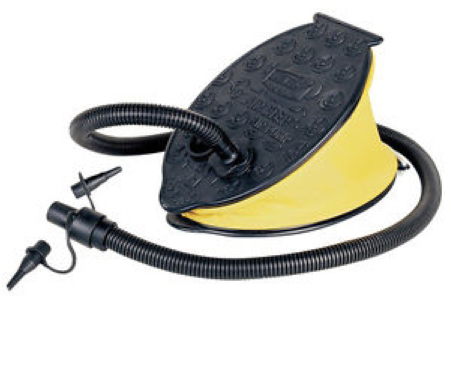 Durinf storage, please deflate the bladders a little bit to decrease pressure on valves and bladders. 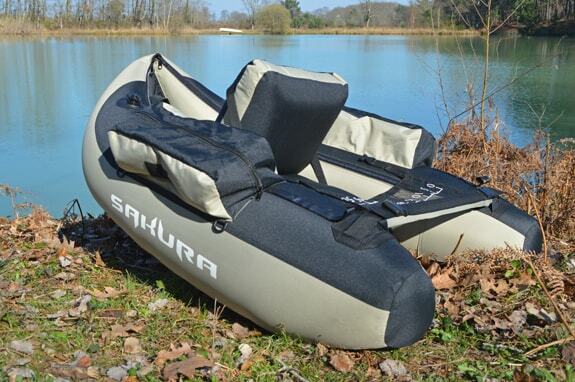 Never over inflate the float tube when you are using it and specially in hot and sunny days.